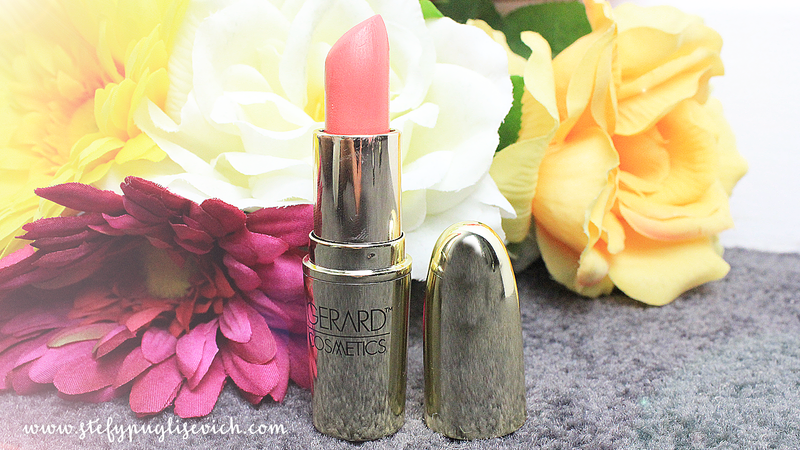 Gerard Cosmetics is an American Brand created by the Gorgeous Jennifer Gerard who I happened to of met at IMATS 2014 last year. She started with the birth of Whitening Lightning and slowly moved into Cosmetics soon after with her Color Your Smile Lipglosses and YouTube Guru's Favourite Brow Bar to Go. Soon After came these Perfect Moisturising Matte Lipsticks that by no means are the perfect addition to the brand. To this present day, there are 11 Lipstick Shades and I'll be showcasing some of the ones I have. I do have a YouTube video which I will post below. Tequila Sunrise "A fresh and fun peachy Coral lipstick that is ultra pigmented and long-wearing but so festive and flirty. A soft matte formula that will keep the party going all night long." This Colour is such a Summery Shade, You can pair this up with a minimal look or even with a smokey eye. These Lipsticks do not come in any Box Packaging unfortunately which is good in a way as there is no paper wastage - so not going to complain there. They do come beautiful packaged in tissue paper when they are sent so I didn't find any scratches or anything once delivered. The Gold Packaging straight away gives you the vibe of a High-End Product. The outer Casing looks very well made with the Logo "Gerard Cosmetics" engraved in black. The Lipstick Bullet Casing reminds me of the MAC Lipsticks (which is great as they look amazing side by side). At the bottom of the Lipstick, you find a Gold Sticker with The name marked in black - The Only downfall is that these do wear off so eventually you can end up without knowing the shade name of the lipstick which is a shame. 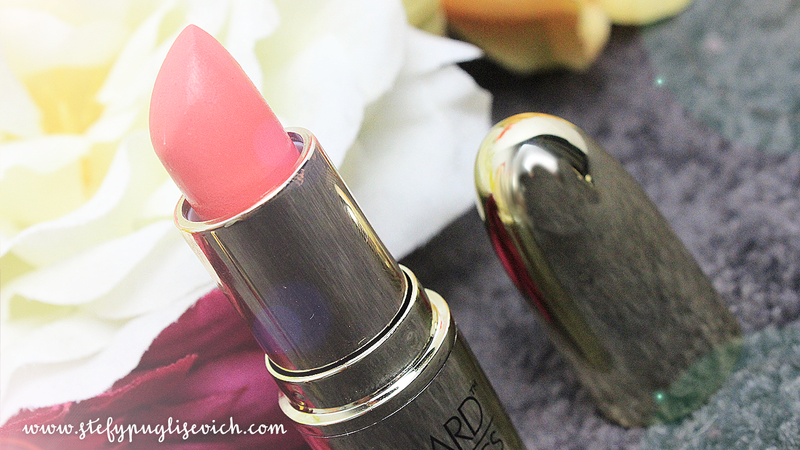 Tequila Sunrise is a very Matte Lipstick, sometimes more matte than the other lipsticks in the range. I love to Line my Lips and create a blank canvas and then apply Tequila Sunrise all over. It creates a lovely Peachy Pink Hue that is perfect in my eyes for a Spring/Summer day. With Matte Lipsticks, I find these last the longest on the lips. An estimate of 4-6 hours in my opinion. 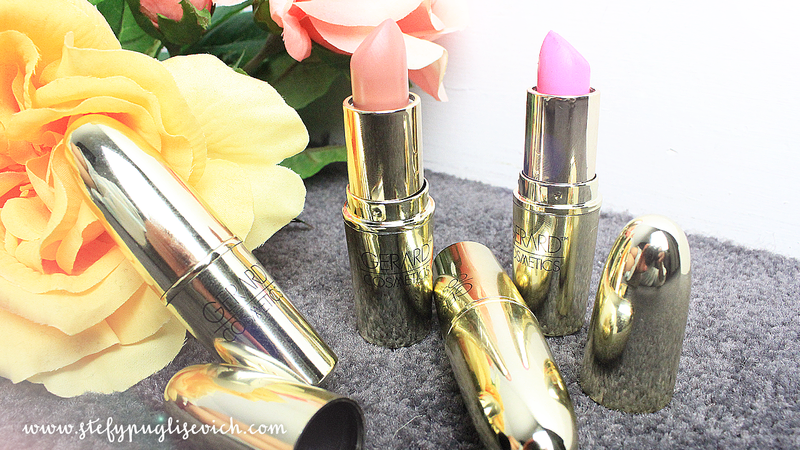 Overall, These Lipsticks have an amazing texture and durability. The Packaging and Appearance does help the fact that you would WANT to have these in your Lipstick Holder.